OE Quality Pinion Gear for Honda. 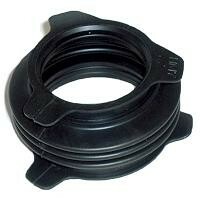 OE Quality Ring Gear for Honda. Honda 4 Hole 150mm rear hub. Note: this hub is for the EX only not FW. 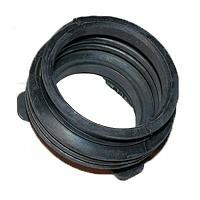 Rear axle inner jam nut for Honda TRX300 and TRX300FW. Used to tension the axle in the differential assembly. 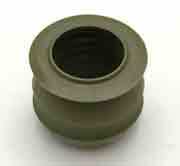 Rear axle outer jam nut for Honda TRX300 and TRX300FW. Used to tension the axle in the differential assembly. 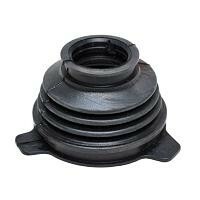 Rear axle nut for Honda TRX300 and TRX300FW. This nut holds the wheel hub on to the rear axle. Sold Each. * Not same # of teeth as stock. Rear Universal Joint with Yokes. See details for placement location diagram. Aftermarket Honda Rear Universal Joint with Yokes Boot and Clamps.